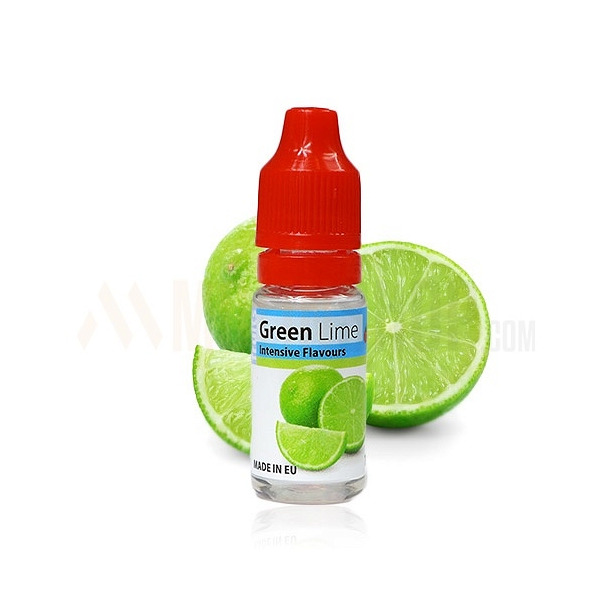 Green Lime 10ml. Very citrus Lime fruit, powerful and squeezy. Perfect for exotic and drink mixing compositions. 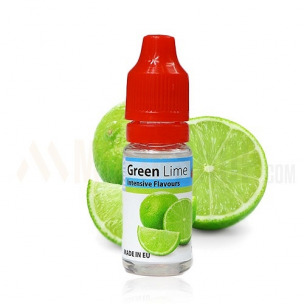 Green Lime 10ml. Very citrus Lime fruit, powerful and squeezy. Perfect for exotic and drink mixing compositions. Dosage: 7-8%. Bottle 10ml made from PET material, childproof cap, long, thin dropper. Produced in EU.